Family owned and operated, J.D. 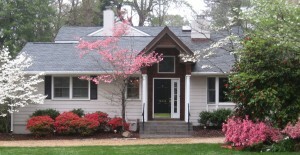 Miles & Sons has served the Hampton Roads area since 1910. We are a fully licensed and insured class A contractor that can handle any sized job. 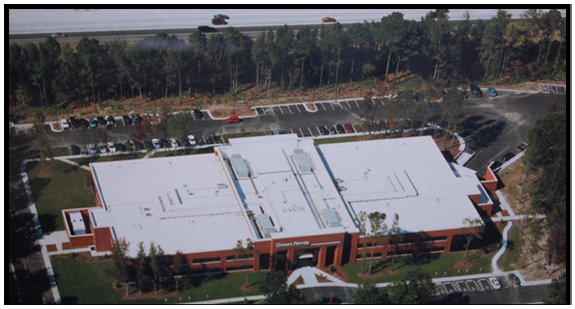 We specialize in commercial, governmental, and institutional new and re-roofing projects as well as repair and preventative maintenance services. To insure quality fittings and accessories that go into each project, we have our own sheet metal fabrication shop. In this shop we are able to fabricate most anything from the intricate copper ornamental cupola to thousands of feet of coping. J.D. Miles offers emergency leak and repair response throughout the state of Virginia. We also offer maintenance programs to keep your roof in the best of shape to protect you, your customers, and your product from the worst mother nature sends our way. Luxury you deserve. The possibilities are endless. Let J.D. Miles convert that empty yard, deck, or porch into your dream room. Downspout, Leaf protection systems for gutters, Fascia wrap, Soffit, Window and door trim and more. Learn more about manufacturers J.D. Miles works with, fiberglass window benefits and popular window styles in multiple sizes.